The Madras High Court on Wednesday ruled that former Tamil Nadu Chief Minister M Karunanidhi will be buried on the famed sands of the Marina beach. 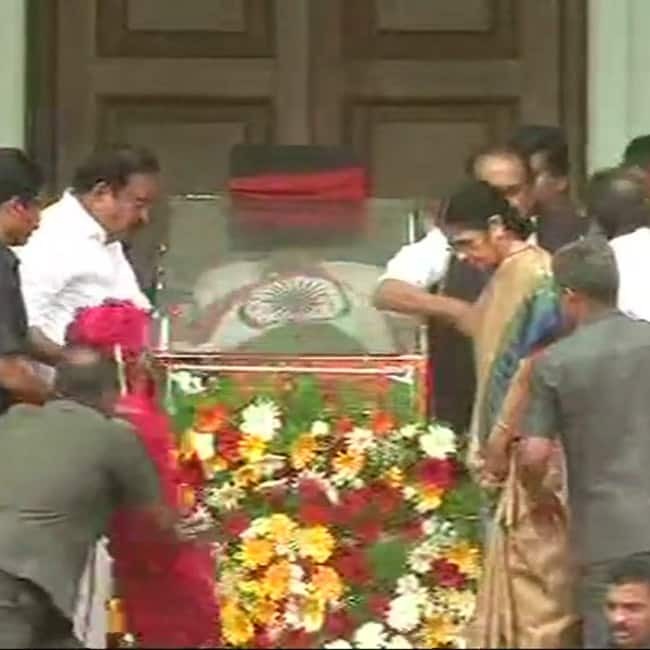 The court further directed the state government to ensure and establish a memorial for the DMK chief. A division bench of the court comprising Acting Chief Justice H G Ramesh and SS Sundar passed the order on a petition filed by the DMK at a special hearing. An emotional M.K. 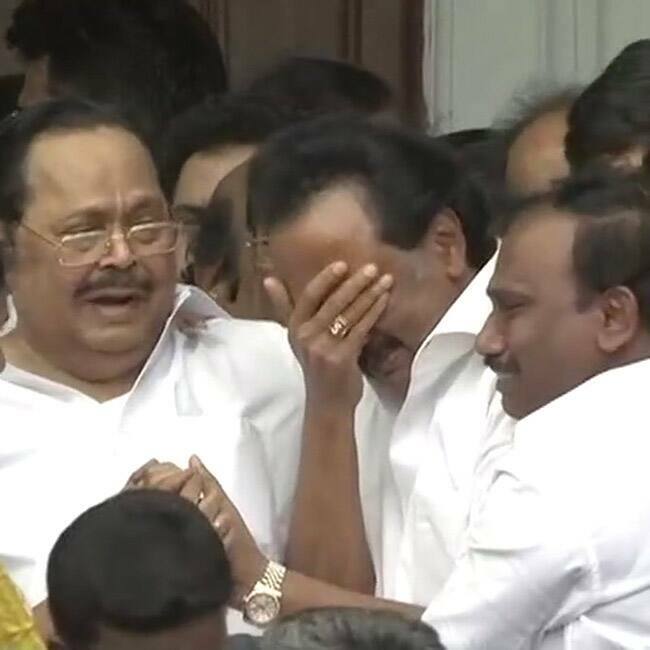 Stalin, DMK’s Working President and son of Karunanidhi broke down on hearing the news and so did top leaders including Duraimurugan, A.Raja and M. Kanimozhi, who is also Karunanidhi’s daughter. DMK chief M Karunanidhi, a five-time chief minister of Tamil Nadu, passed away on Tuesday evening, setting the stage for a rare midnight courtroom drama over where he shall be buried. Within minutes of the DMK patriarch’s death, a huge row erupted after the state’s AIADMK government rejected the demand of the DMK, its arch-rival in the state politics, for land on the famous Marina beach where he could be buried.